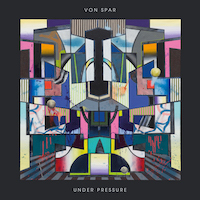 15 years after their debut, Von Spar will release their new album "Under Pressure" on May 10th. The first single is the fantastic tune "Extend the Song" with the beautiful voice of Laetitia Sadier. Watch and enjoy! 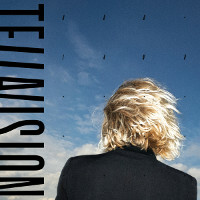 New single and video from Tellavision! 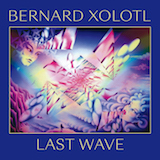 "Last Wave", the fifth solo album by the artist and musician Bernard Xolotl, was originally released on cassette in 1982. He named himself after the Aztec god of lightning and death. 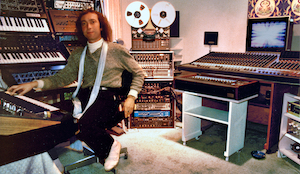 His "achingly beautiful music" (as a critic put it) is influenced by the Berlin school of electronic music with a twist of Jean-Michel Jarre. This reissue includes a previously unreleased bonus track (not on vinyl). 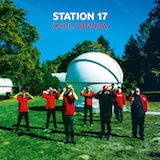 WERKSCHAU: Anyone who has followed the progress of Station 17 over the past three decades will know: the only constant in this band is change. 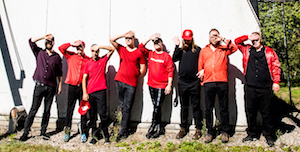 Evolving, stretching musical parameters, testing limits — these are the guiding principles of the band founded in 1988 by a group of mentally handicapped residents in Hamburg. 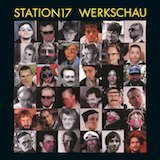 The anniversary compilation "Werkschau" offers a wonderful introduction to the cosmos of these pioneers of inclusive music production. AUSBLICK: "Ausblick" is the twin of the album "Blick", released almost a year ago: a work full of exciting collaborations with faUSt, Günter Schickert, Ulrich Schnauss, Pyrolator, Harald Grosskopf + Eberhard Kranemann, Andreas Dorau, Schneider TM, Andreas Spechtl and Datashock. "Ausblick" is a special release to celebrate the 30th anniversary of the band. 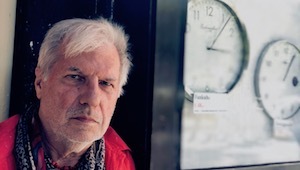 Günter Schickert's debut "Samtvogel" (Brain 1975) and the follow-up "ÜberfÄllig" (Sky 1980) were two of the most significant guitar albums of the Krautrock era. 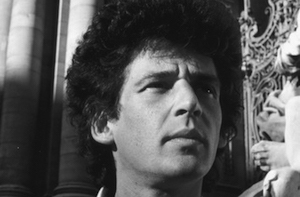 His new album "Nachtfalter" carries on from these beginnings. 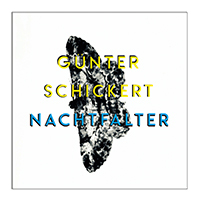 Recorded during the scorching hot summer of 2018, "Nachtfalter" shows the pioneer of the echo guitar sound his very best. 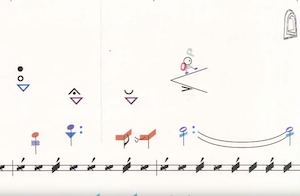 Here Schickert was assisted by Andreas Spechtl (Ja, Panik) who recorded the album and played the drums. They form a truly winning team: Spechtl selected the best moments of Schickert's guitar tracks, mixed them while also supplying some own loops. 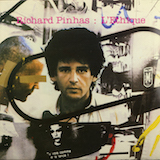 Following the vaguely poppy shapes of 1980's album "East West", his fifth album "L'Ethique" saw ex-Heldon guitarist and synth wizard Richard Pinhas return to bigger and bolder band-like methods. After the release he disappeared from the limelight for nearly a decade and returned in the 1990s.